Holiday Real Estate selling can be challenging at best for Sellers but don’t give up hope with rising interest rates potential home buyers should be looking to jump in before they are priced out of the market. Other than rising interest rates it is not so bad for home buyers this time of year, but a seller has to always have their home ready to show and can be problematic if you live in the house you are trying to sell. With family coming and going from the family home it can be nearly impossible to keep your home “show ready”. However, if you are selling a staged and remodeled home this may be the perfect time of year to sell as homebuyers are always looking and inventory is traditionally lower this time of year. As homebuyers are always” in the market to buy” a seller may not be for obvious reasons. Traditionally, during the holidays there is so many extraneous things going on in lives of people that they most often decide to wait to sell their homes after the first of the year when things calm down and they have the time to keep their homes “show ready”. 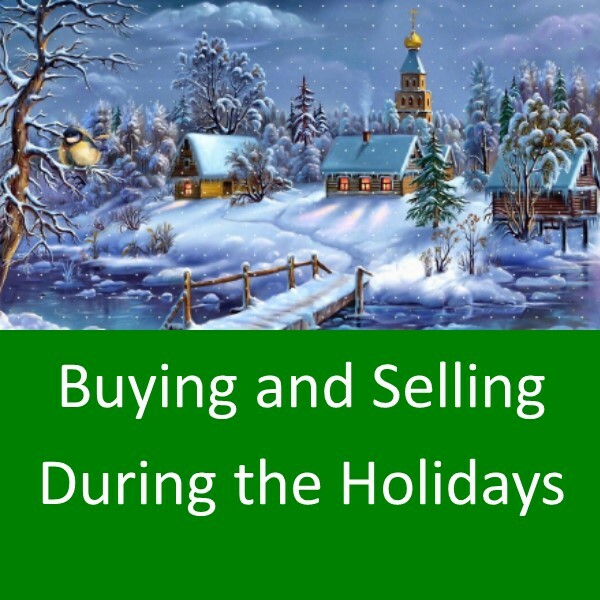 Many folks that want to sell the family home, decide not to list and sell their homes during the holidays as they may have family coming and going or they may be going to family. They may also be coming and going from their home doing holiday shopping, decorating, or parties or all the above. So, for these reasons some people will opt to wait till after the first of the year to put their home on the market. In January you will traditionally see more homes come on the market as time has freed up for the potential sellers to get their homes ready to sell and all the holiday decorations have been stowed away. Homebuyers, I have found, are always looking to buy so if there would be a possibility to list your home during the holidays chances are greater that you will sell your home during this time. For investors listing and selling their houses, they won’t have of the same pressures as they do not depend on the house they are selling for their family. For an investor this is a business of buying, fixing and selling homes so they don’t have the same problems that a homeowner will have that lives in the home they are selling. So, for that reason you may see more remodeled homes hitting the market place this time of year as investors are smart and know that their houses will be in more demand this time of year as the inventory of available homes for sale has shrunken due to the holidays. For a smart homebuyer they may get to take advantage of buying a newly remodeled home where other home buyers may have opted to wait till after the first of the year to resume looking for a home. There are pro’s and con’s to buying and selling a home this time of year, but always remember that both Buyer’s and Seller’s can write anything they want in the contract. If a Homebuyer doesn’t want to move over the holidays they can always write a Close of Escrow Date to be after the first of the year or after Thanksgiving so they do not have disrupt their living arrangements during the holidays. The same holds true to a seller they can dictate when they wish to close escrow as well. 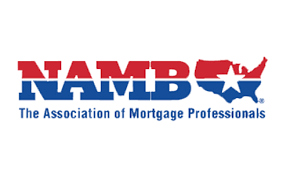 Some other factors during this time of year to take into consideration is that the service providers such as the Lenders, Title Companies, Escrow Companies, and even Realtors may have travel plans with their families that may slow things up as well. The toughest time of year to try and close an escrow is the last day of the year and that should be taken into consideration. This year is particularly difficult as the 31st falls on a Monday which makes December 28th the last business day of the year and it is a Friday before a potential 3 day weekend, people may be leaving town or trying to leave town which can slow or delay a closing. Also, Christmas falls on the Tuesday of the same week making that week only a 4-day or 3.5-day week at best. There are a lot of things going on this time of year that doesn’t usually happen other times of the year, so if you are buying or selling a home I would say be flexible as you never know what may happen to delay a close of escrow. We know how this works and plan for it the day we list or make an offer for a client. Seeing the future is impossible but panning for it is not and we want to make sure your experience this time of year is the best. 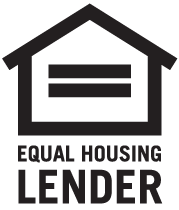 Please call us at MAE Capital Real Estate and Loan and we can guide you through the process 916-672-6130.